5.15pm: ROCKHAMPTON'S Carmel Robinson woke with a surprise on Monday, February 23 to hear her children's school was open just three days after Cyclone Marcia tore through the region. "Initially I was surprised as due to the internet hype I believed it to be a directive for all students to be required to attend school," Carmel said. "My children didn't attend school, I was able to keep a watchful eye on them at home and they remained home until we had power restored 10 days later. "I am self-employed but I know that if I had to go to a job, I would have had to send my children to school." The mother-of-four said she had complete confidence that a school principal was the right person to make the final decision. "With the amount of paperwork schools have to go through these days in assessing each and every exercise that the children are required to participate in, I am certain that a school principal can view and assess the dangers that require addressing." 12.40pm: THE Queensland Teachers Union is waiting to see the final reviews relating to the re-opening of Central Queensland schools after Cyclone Marcia last month. Union president Kevin Bates told the Morning Bulletin this morning the union is in the "waiting stage". Mr Bates said two reviews were currently underway regarding how the education department managed the decision-making process to re-open and close schools. POLL: Which coffee shop is the best in the Rocky/ Cap Coast? "The department is conducting an internal review where they are looking at a whole range of issues and recommendations," Mr Bates said. "The conclusion of the review is not expected for another couple of weeks so the union is currently in the waiting stage. We have provided formal submissions to the department and we await the finalisation of those reports to see the final issues that will arise. 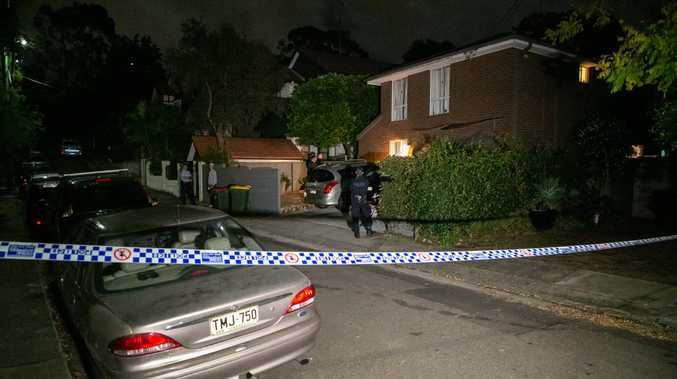 "We're waiting to see the full report and recommendations that will flow from that to ensure that the suggested recommendations are real and measurable in the event that something like this happens again." Mr Bates said although there were a number of widespread issues raised by principals and teachers in the region, their major concerns surrounded the safety of students. "We've recommended that next time an event like this could happen there needs to be ample time provided to schools and parents about the closures of schools to avoid confusion," Mr Bates said. Another recommendation is to ensure principals have the power to say whether their school should be open and the department respects this process. "Our main priority though is the safety of staff and students. There needs to be a minimum expectation of safety on a school site before it's opened. In our view minimum standards should be met before the school is opened. "The department have clearly identified that there were issues made in the decision making process and that they need to be dealt with as soon as possible." 6am: A ROCKHAMPTON principal said she felt pressured by a higher level of authority to open her school just two days after Cyclone Marcia. 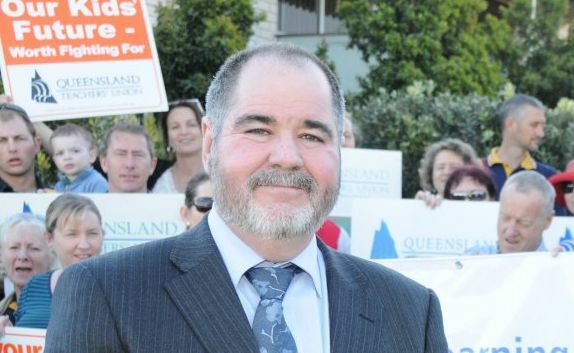 The principal spoke to The Morning Bulletin after a Queensland Teachers' Union meeting in Rockhampton late Wednesday afternoon. In a statement released at the meeting the unions' general secretary Graham Moloney said principals in the region reported that the decision to re-open was "mandated at a higher level" and that they had been pressured to re-open schools. He said some local principals did not have the opportunity to inspect the school sites due to road closures, debris or fallen power lines. "In some instances, they were not consulted at all,'' he said. "Many CQ teachers contrasted the department's approach unfavourably with the Catholic Education schools, which stayed closed on Monday and Tuesday." 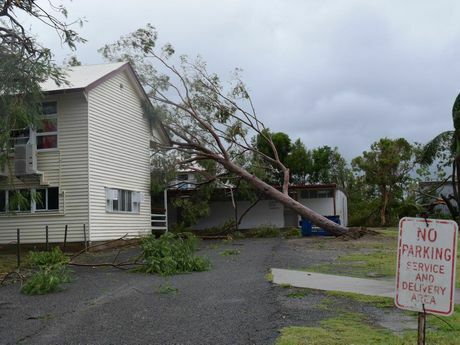 The Rockhampton principal, who did not want to be named, felt pressured to open and said the expectation, just two days after the cyclone hit, was unrealistic. "We opened Monday, there was an expectation that we would be open and business would resume as normal," she said. "But it was an unrealistic expectation because families were still dealing with the pressures of their own lives as well as having the pressure to come in to organise their work lives. "Meeting with the union and the Director General (on Wednesday) was a great opportunity to bring up the feelings a lot of people had and a lot of teachers felt the same way." Queensland Teachers Union president Kevin Bates said there was going to be a "long healing process" for teachers and principals following the cyclone. "The issues raised were on a broad spectrum across the time period before the cyclone struck and after it struck," Mr Bates said. "The issues really related to how the region was managed in that process. The concerns were widespread and those significant issues now need to be addressed. "The meeting was all about bringing together leadership from both the department and the union to talk about the issues people had confronted and work with them to come up with an effective solution so we don't experience the sorts of issues that evolved as a consequence from Cyclone Marcia and the after effects."